Niggas in Space > Oh the Humanities! > The time America threw out the Mexican immigrants. 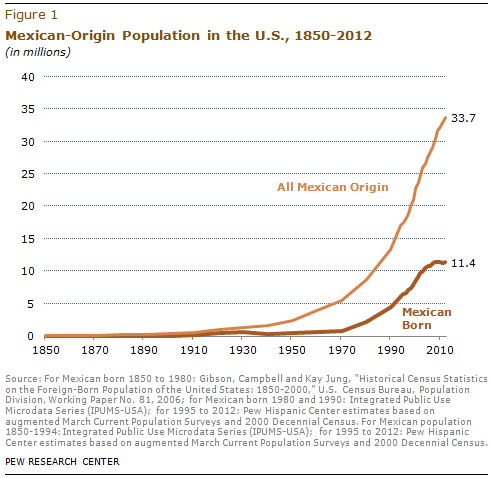 The time America threw out the Mexican immigrants. Over a million deportations a year (out of a 163 million population). Eventually the lure of cheap, underpaid and easily exploited labour proved too much.